Growing gourmet mushrooms is an easy task to undertake if you have a mind to. Once you have the right mushroom growing supplies and cultures it is just a matter of a little bit of elbow grease and some patience. Of course, there are always exceptions to the rule. Take the morel mushroom. Growing morel mushrooms is notoriously hard. Generally, only professional mycologists attempt cultivation in order to keep a steady stream in supply. Most commercially available morels are harvested in the wild and are available on a seasonal basis, usually in the spring. Why not grow them commercially? Despite it being possible to cultivate, the process of growing morel mushrooms is notoriously unreliable and difficult to do. It is not a venture to be undertaken lightly and is definitely best left to the experienced grower. Why are they so hard to grow? Morels require very specific conditions in order to reach the fruiting stage. In a sterile environment, with the right materials–in this case dead or rotting organic material, they can be started saprobically and the sclerotia (mass of mycelium) can be formed fairly easily. Beyond this, however, maintaining the right soil conditions and environment for the sclerotia to sprout and fruit prove to be very difficult and there are no verified ways to guarantee it. Often the morel mycelium just continues to grow and increase in size without ever sprouting. What about premade growing kits? Do morel growing kits exist? Of course! There are kits to grow just about any type of mushroom. The reliability of these kits is another thing entirely. As with any pre-fabricated kit that includes live cultures, be sure to do your research. 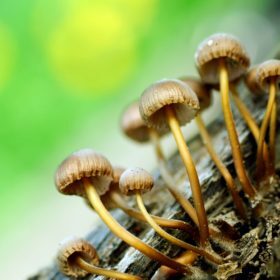 While it is possible to grow mushrooms from any of the kits on the market there is always a risk of getting dead or contaminated material. If you plan on growing mushrooms, no matter the species, it is always best to build your own kit using products from proven, reliable sources. 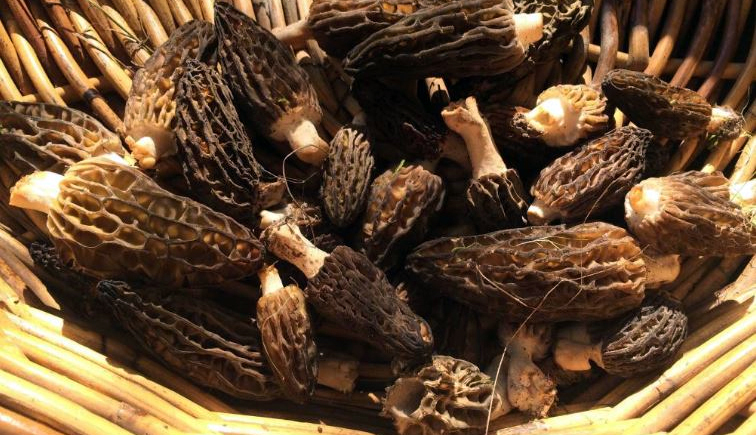 Still think you would like to try growing morel mushrooms for yourself? Great! There are many methods and techniques out there. While they may be difficult, it is not impossible. 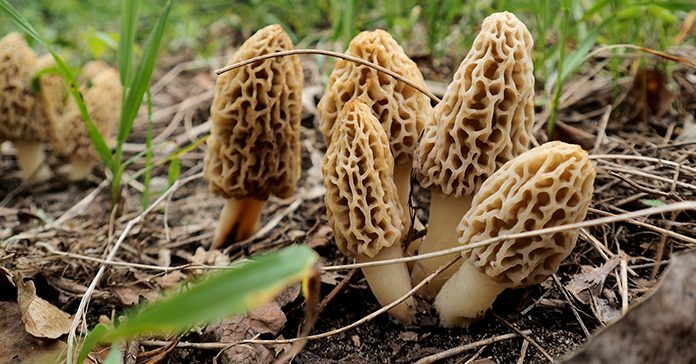 With a little know-how and a lot of patience, even you can grow morel mushrooms. Think you might like to try growing mushrooms at home? Ready to get started? Whether you decide that growing morel mushrooms is a venture you would like to undertake, or you have decided to try out another species, all the mushroom growing equipment needed for growing your own mushrooms is available in our shop. Not sure what mushroom growing tools you need? Contact one of our knowledgeable representatives to get started. This entry was posted in Blog, Mushroom Growing and tagged foraging for mushrooms, growing gourmet mushrooms, how to grow morel mushrooms, morel mushrooms, mushroom growing kits.